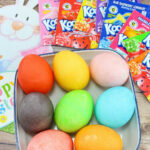 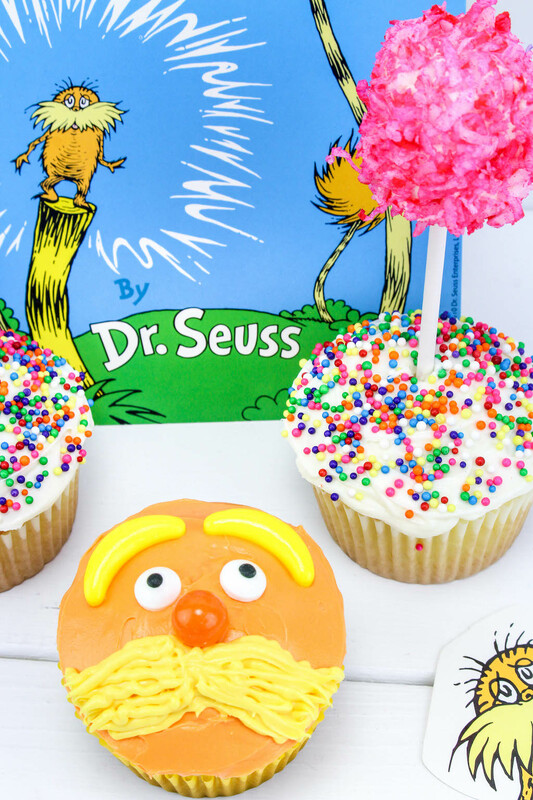 Today we are sharing our last Dr. Seuss recipe with the Truffula Tree and Lorax Cupcakes recipe in honor of his birthday. 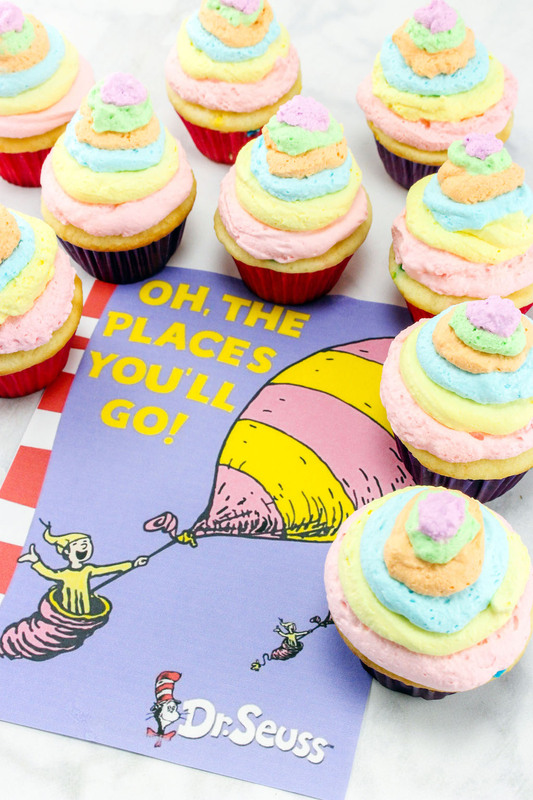 Joining our other Dr. Seuss recipes is our Dr. Seuss Oh, The Places You’ll Go Cupcakes recipe is a funfetti cupcake with a surprise inside. 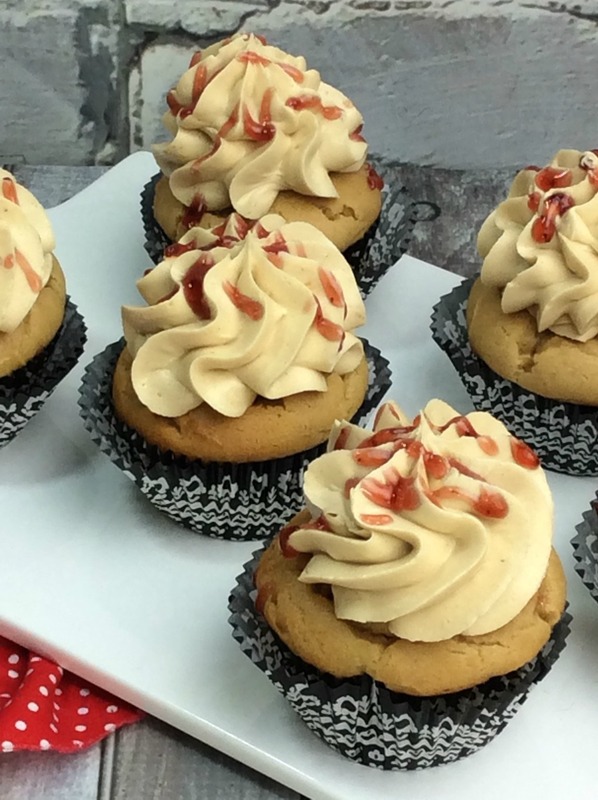 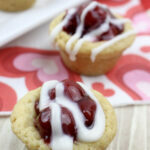 This Peanut Butter and Jelly Cupcake recipe takes a childhood classic and turns it into something rich and delicious with jelly filled cupcake with peanut butter frosting in time for National PB&J Day. 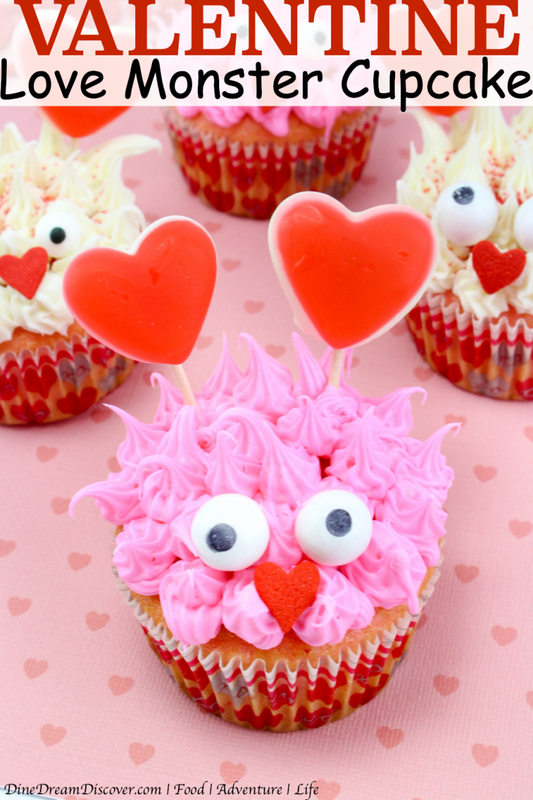 A fun Valentine Love Monster Cupcake Recipe that looks like a rugged monster that is perfect for the class or office party.